WahOne, Bass Wah-Wah/Auto Wah-Wah/Filter from EBS. EBS is a Swedish manufacturer specialized in equipment for bass. Personally I am a guitarist. Many wahs are also used for guitars with bass. Why not the reverse? Try with this wah. Beautiful build quality and finish for this pedal. Usage is very simple despite numerous opportunities. The scale is significant, progressive and precise. The switch is properly calibrated. The knob sweep range is accurate and progressive. 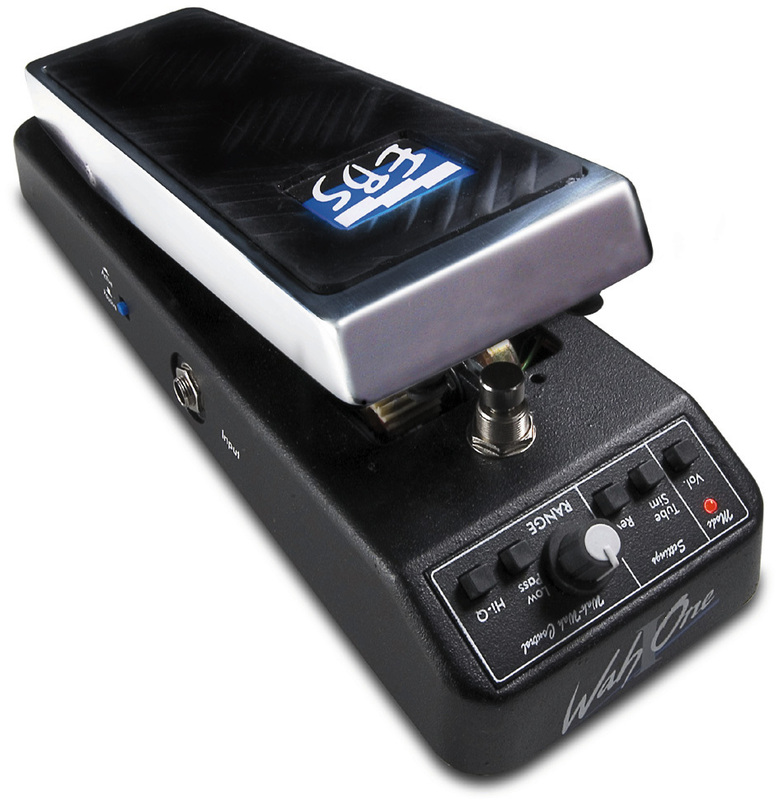 This wah is designed for low, but it is extremely versatile and fits seamlessly with guitars, including standard tuning, with a frequency range that can be scanned very large: up 3.500Hz. The bass is always well defined without being intrusive. Tubesim modes, range, inverse filter, HiQ and low-pass provides a great versatility and can sculpt the sound, from classic, warm and round, with modern sounds even spectacular and quite unprecedented. The volume pedal is of good quality. Not essential but a bonus. What a nice surprise: well designed, very versatile and offers a wide range of beautiful sounds. 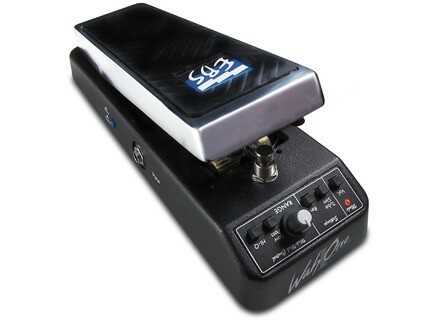 This wah can attack without regard to the pedals for guitar wahs market, offering more features rare.